Hunter Schafer is a lecturer in the Paul G. Allen School for Computer Science and Engineering at the University of Washington. Hunter received his B.S in Computer Science in 2016 and his M.S. in Computer Science in 2018, both from the University of Washington. 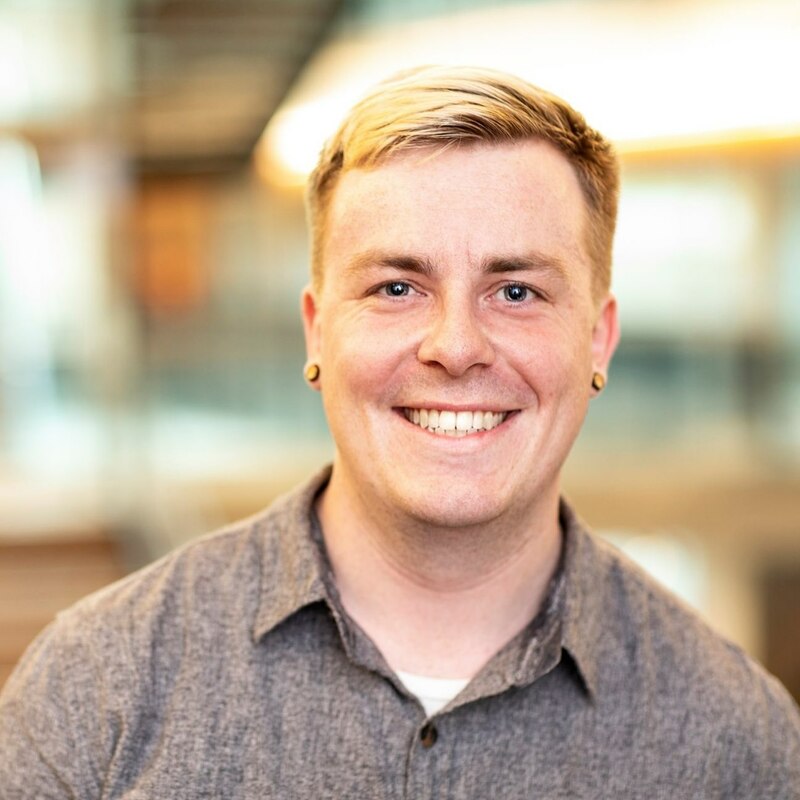 Hunter primarily teaches classes on introduction to programming, data structures and algorithms, data science, and machine learning with a focus on making these extremely important topics accessible to students from varying fields of study across campus.